The 2019 Spring Flyer is here! Simply Click on the front cover image above and see all our specials! 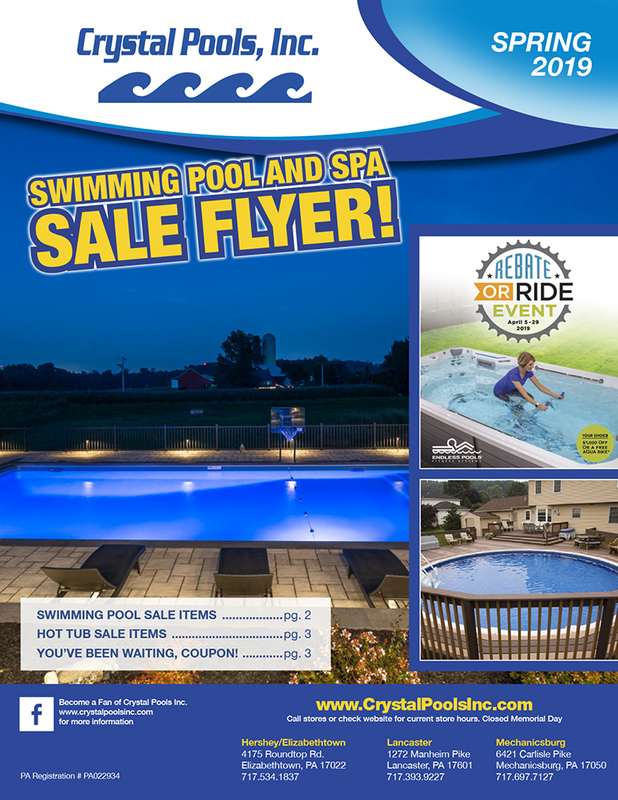 Don’t forget to download or print Our Spring Coupons for great savings!